For busy people, I write the conclusion at first. Finally it looks like above. 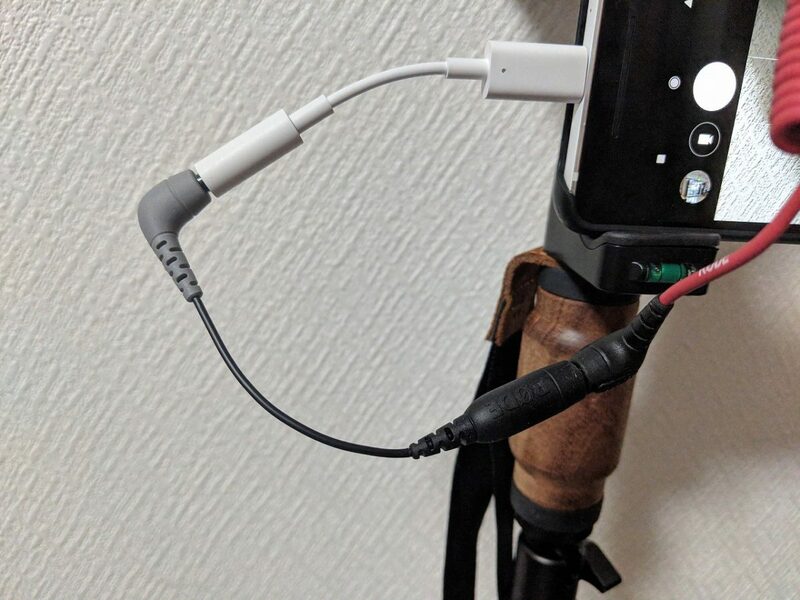 Like the above image, you connect a converter cable of pixel 2 (White) and RODE SC4’s gray side. 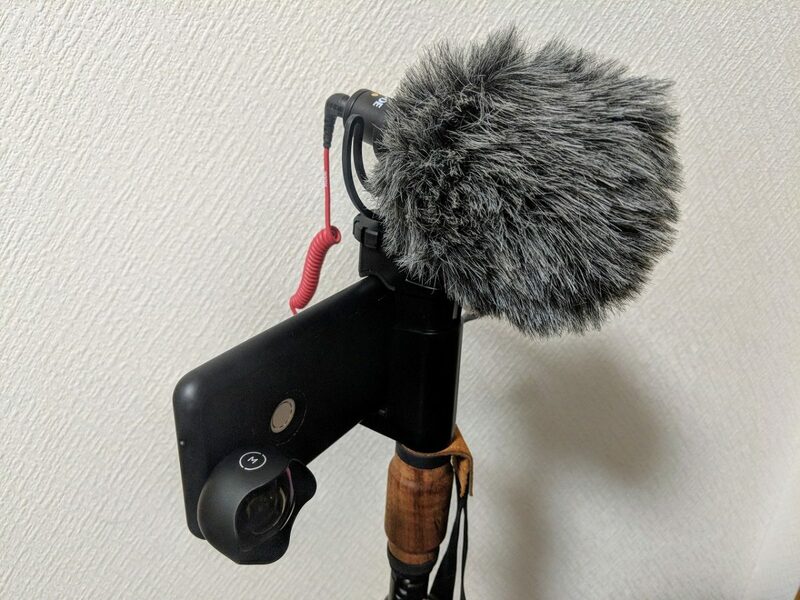 Next, you connect SC4’s black side and RODE VideoMicro. This is all. 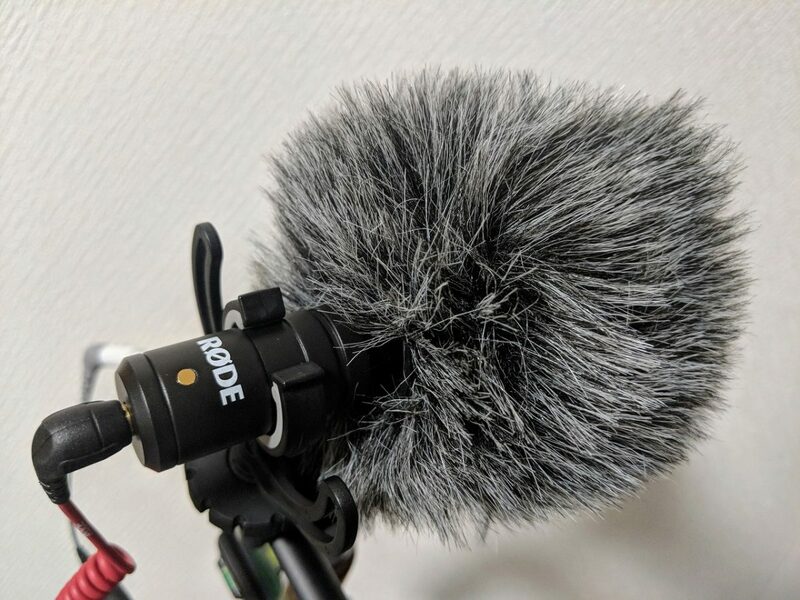 You can’t use a directly connect mic like a RODE VideoMic Me because Pixel 2 has no mic pin-jack. 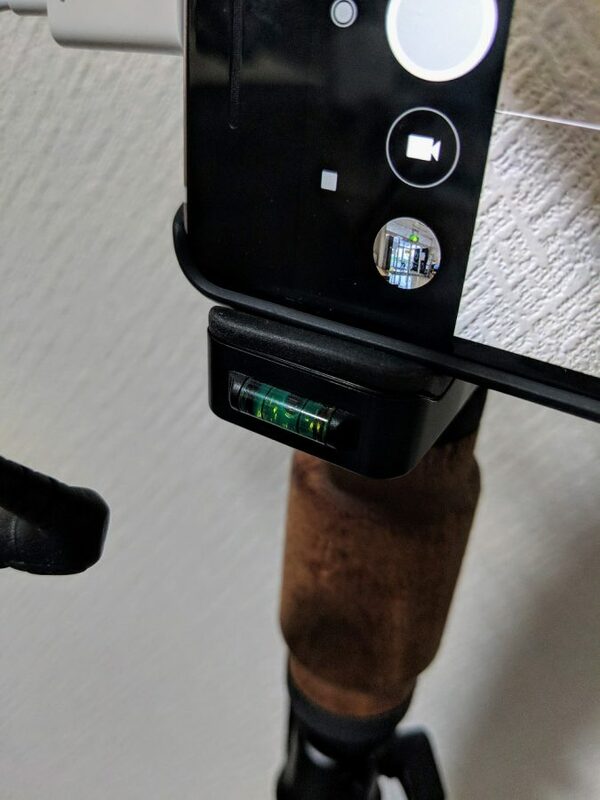 So you need to buy a handle grip for mounting it. 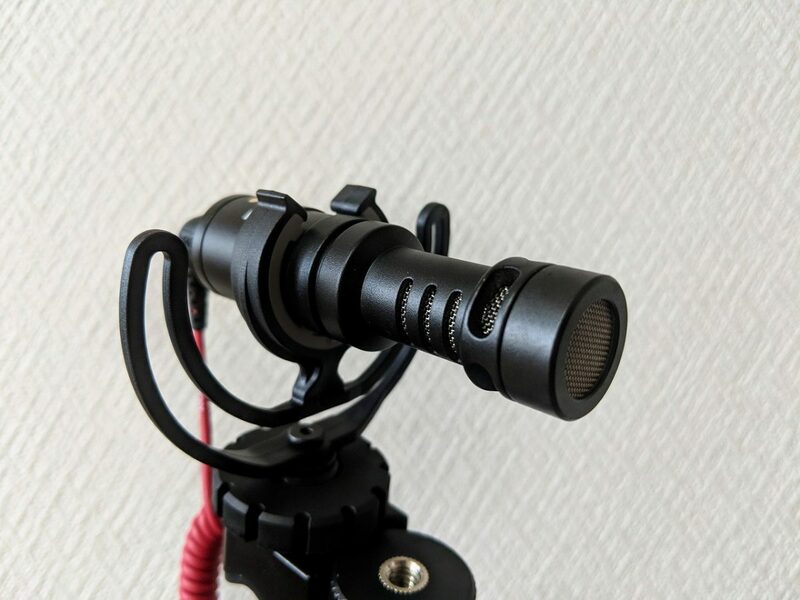 Sometimes VideoMicro’s windshield comes in front of the screen of the camera, you can resolve the problem easily by distancing the mic and the camera lens. 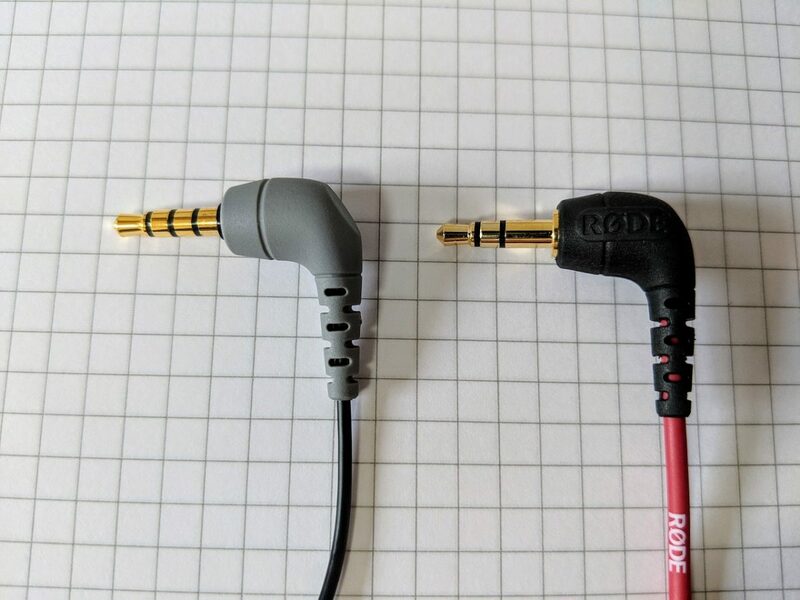 The cause of this problem is a different of mic plugs. 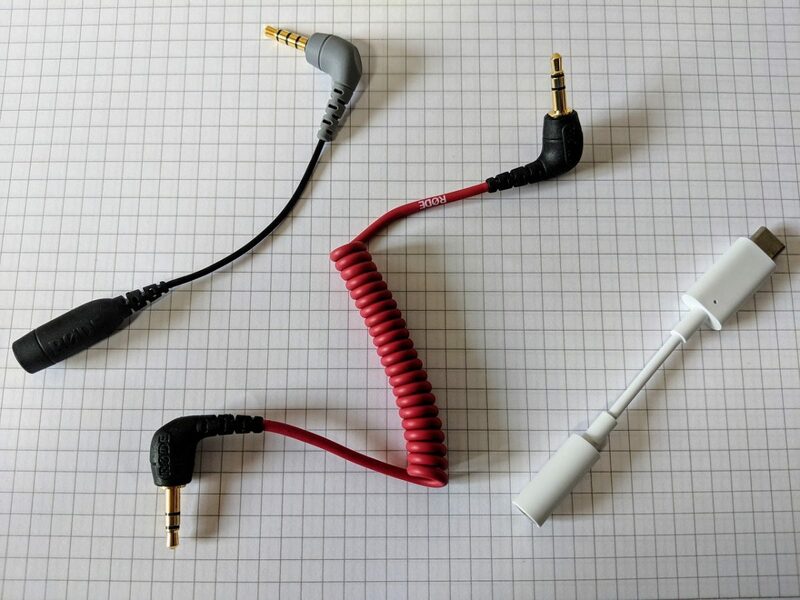 You have to prepare a cable for converting TRS to TRRS. 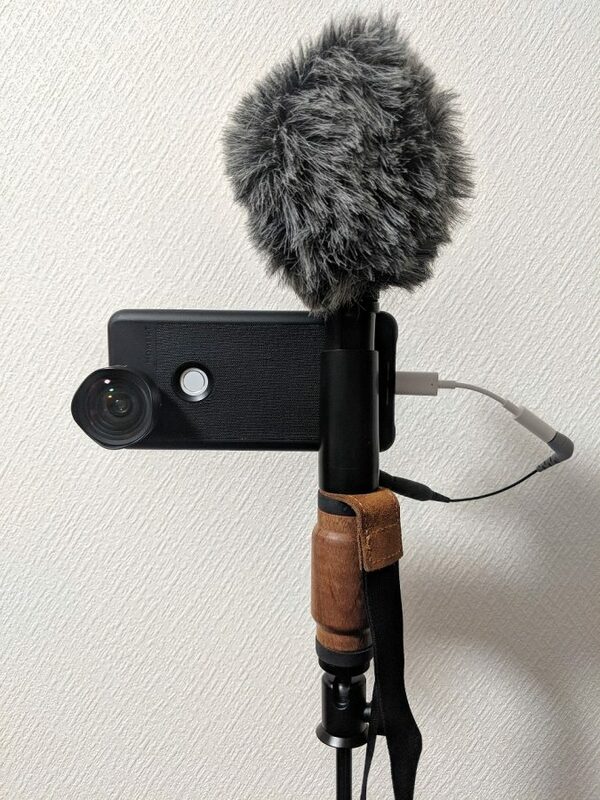 By the way, if you use it only as a speaker or headphone, you can use it directly.